Discussion in 'Giveaway, Contest & Raffle Forum' started by Stu Gatz, Dec 17, 2017. As of 23 Dec 2017 all calendar packages have been gifted and shipped. Our last GAC (Give Away Contest) has resulted in an untimely and embarrassing delay in content delivery to a winner. In light of that issue, we have recently received a generous number of 2018 HK Calendars and wish to effect delivery post haste. 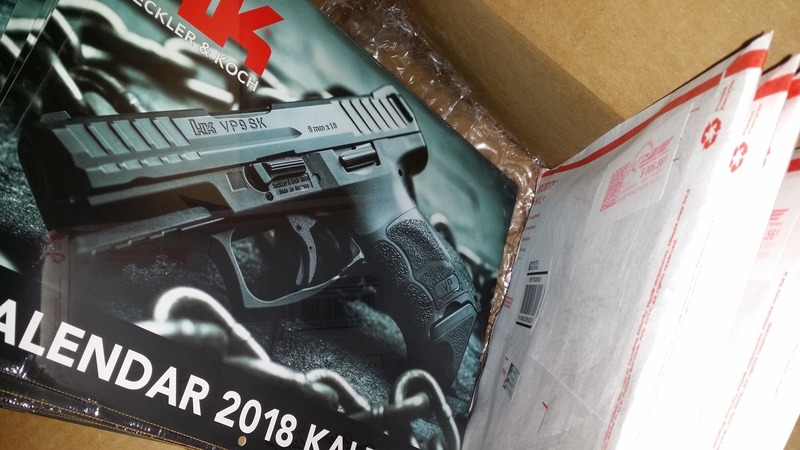 Let's look at this as something of an early SHOT Show Give Away Contest (GAC) and since we have several calendars remaining, hope to have a few winners here. I know, I know, as I was told by someone in the past, "it's only a calendar." BUT that is not terribly easy to obtain and besides, this one will be free of cost and shipping. To avoid any confusion (as in a semi-recent GAC), the only requirement is to post (limited to one post in this thread please) an interest in receipt of a calendar and in approximately 5 days (well prior to New Years Eve in the US), we hope to have the remaining calendars en route to the winners. Please be ready to provide your best mailing address in the responding email notification or check back here for the list of winners. I would love an HK calendar! I would like one of the calendars. I'm interested. Thanks for this GAW! I'm in. Thank You for the Cool GAW!!! I would like one to put my new man cave ! Very much would like one if possible. Love HK. Thank you. I, too, would like one of these calendars. Thank you very much. A few more calendars have gone out the doors but we found a few items to add to this GAC. This will be closed later today and a winner or winners randomly selected. So number 9 is the winner. The third square number so there HAS to be some kind of great mojo there . Please send your best mailing address or email for same and we will get this en route ASAP. Thanks for the opportunity, @Stu Gatz ! Would really like to win one. Yay! Thanks so much! Looking forward to seeing the calendar and extras. I love Bladeforums! Thanks again!!! 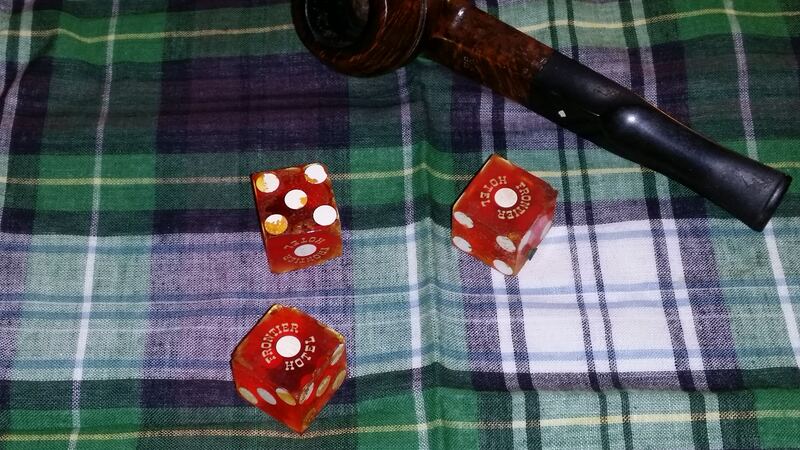 We had one more and literally rolled some old (and I mean OLD) dice to determine another winner. Please PM or message your email or mailing address and this will go out ASAP. I would love to have one of these calendars sent to my son. He is active duty military. Am I too late? Connor, unfortunately, and at this time, this appears to be the last of the HK calendars. That said, check back with us around 22 Jan 2018 when we should be able and expect to run a few more GACs (Give Away Contests) during SHOT Show.